It’s refreshing to see the softer sides of Mr. Simon Cowell. 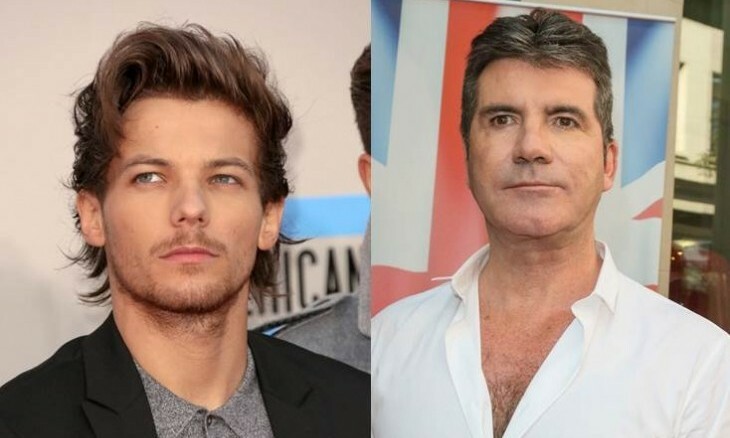 In the latest celebrity news, Cowell gave One Direction star Louis Tomlinson parenting advice for his upcoming celebrity baby, according to People.com. Cowell reportedly kept his advice simple: telling Tomlinson to “enjoy it.” Cowell also said, “When you’ve embraced it, you’ll be amazed how much you are going to love it. It will change your life for the better.” This is rather sweet parenting advice to be coming from Cowell! It seems that the young celebrity couple Tomlinson and Briana Jungwirth are excited to welcome their celebrity baby into the world and experience parenthood. The latest celebrity news features Simon Cowell once again! What are the three most important things to keep in mind about parenting? 1. You cannot be too loving with your child: No matter how much you love your child and show it, it will never be too much. So don’t be afraid to spoil your kiddo with lots of love. Just don’t let that love manifest in a negative form, such as helicopter parenting. 2. There is no such thing as the perfect parent: Humans by design are flawed creatures so of course there’s no way someone could be a perfect parent. But that’s OK. What matters is how you love and take care of your kid – that’s all they care about. They don’t want perfection. 3. Respect your child and keep up with them: Speak politely to your child and respect their opinions. Pay attention to them and be kind. They’re people too just younger people. And consider how age is affecting your child’s behavior. What do you believe are the most important things to keep in mind about parenting? Comment below!